We know not everyone celebrates Christmas but if you do then you may be a bit indecisive as to what to get for your loved ones. We thought that we would help with some ideas both for a good budget and a low budget as well. We don’t all need loads of stuff here do we? But sometimes it is nice to treat the ones you love. 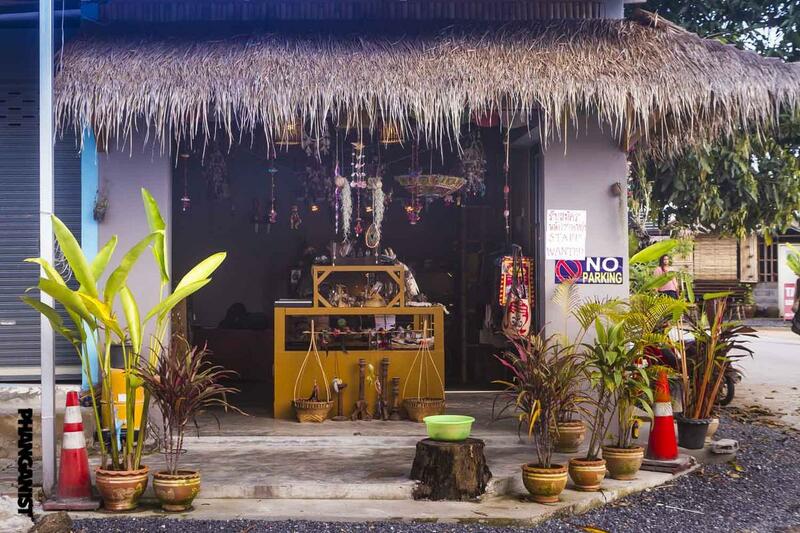 Pet Tawan in Thong Sala is owned by one of our favourite ladies Andrea Srirat and her husband. 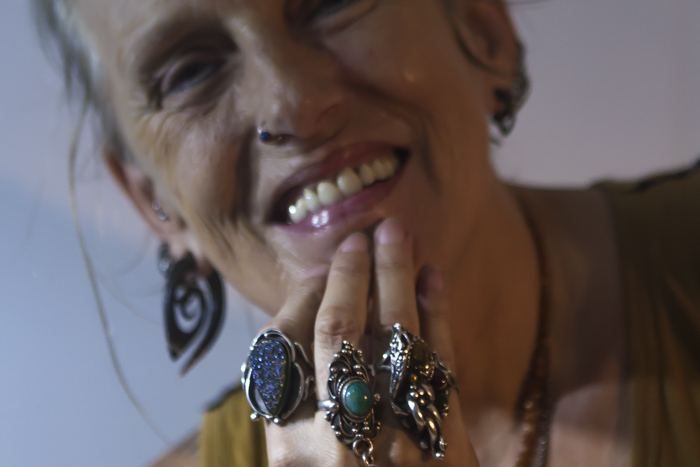 Here you will find lots of individual pieces of silver jewellry incorporating an array of stones and crystals. This is one super cool shop, you can also make custom orders by picking out stones then talking through what kind of design you would like with Andrea and her husband who hand craft with love all of the pieces of jewellry themselves. Andrea is also knowledgeable in the healing of stones so go ahead and ask her advice. 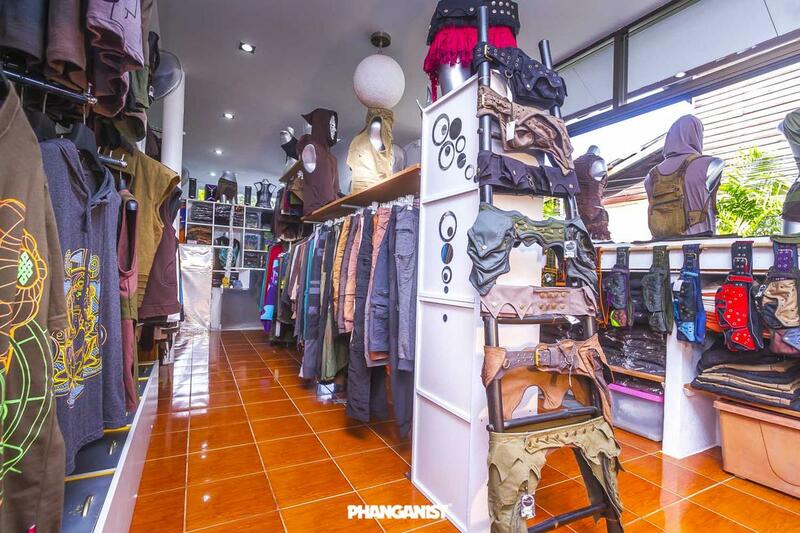 Moontribe has two shops, one in Baan Tai and a new one in Thong Sala (very close to Pet Tawan in fact!). 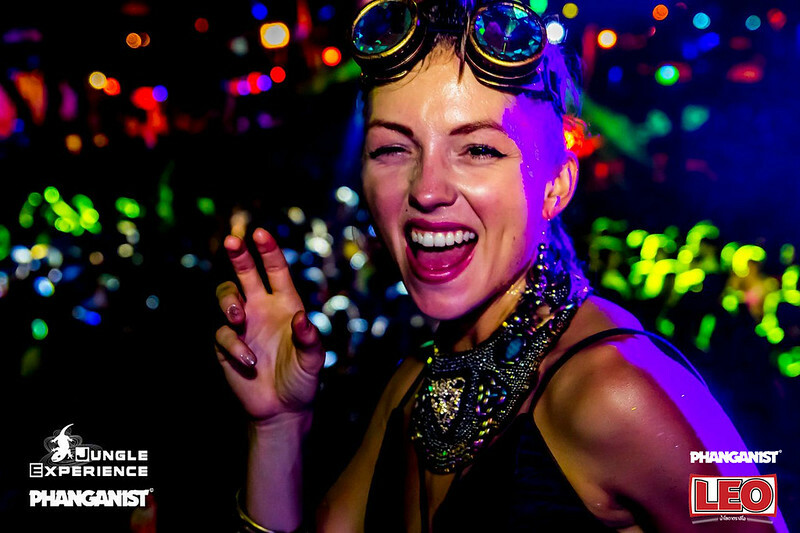 Moontribe is well established for their quality brands of trance and urban wear so this is the perfect place to go if you want to buy someone a unique, high quality piece of individual clothing. What could be better than a card made by your own hands and with love. 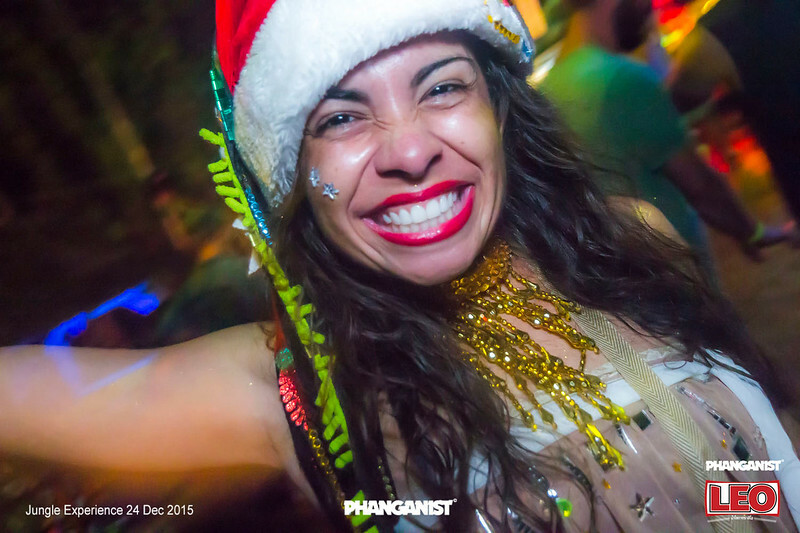 Koh Phangan is known to bring out the creative being in all of us. Most people love something handmade, no matter if you’re artistic or not, it means that some pure honest love went into it! Get yourself some card, bring out some pens and pencils, get drawing, doodling or whatever, get yourself some glitter or sticky stuff and decorate your own card for someone special, with a personal note inside. Easy. Natasha makes earrings, necklaces and bracelets. 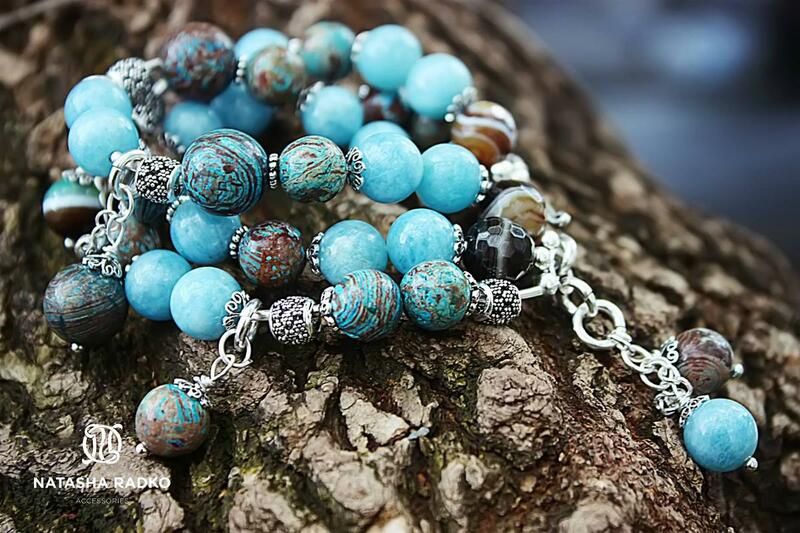 Made with silver connections and precious gems and stones which have been polished into beautiful beads. She makes all of her pieces with the feeling of the stones and the person. These are very stylish and suitable for that lovely lady in your life. 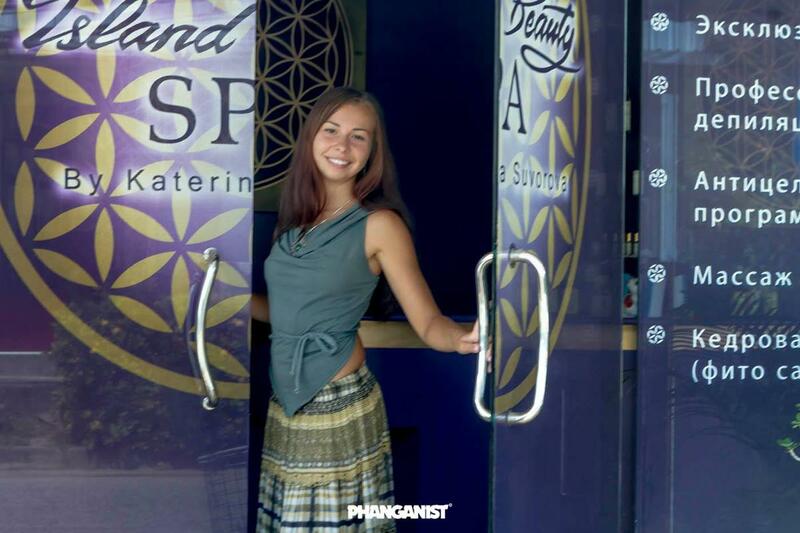 If you would like your loved one, male or female to have a bit of pampering then there is no other place to send them for a treatment than Island Beauty Spa run by the gorgeous Katerina Suvorova. Here you can treat someone to an exclusive cedar wood barrel sauna, an array of massages plus an extensive list of beauty treatments including waxing, threading and much much more! Oooh everyone’s favourite cheapy shop! You can find pretty much anything in here! Great for those on a budget that are looking for fun or silly gifts, something for the kids or bits and bobs to get for something hand made. Why not buy a frame, some glue and some plastic shiny bits and pieces. Stick the stuff to the frame with superglue, put in a nice photo of your friend and voila! A nice handmade gift! Run by the magical Eri, Sritanu Jewellry Shop doesn’t just have superb jewellry but also and large variety of beautiful gifts to choose. From fans, scarves, things to hang around the house and stones and crystals to keep you well, this is a little cave of magical wonders for locals and travellers alike to find the perfect sweet gift. Sharon is one of the island's best photographers and at HQ he has a fully equipped studio that is perfect to make you feel like an absolute superstar. Whether it is a model shoot for your beloved or a crazy arty shoot with friends, get in touch and we will do you a very fair price. Plus it is fun! Also we do offer packages on the site, ranging from beauty and romantic packages to full on party packages!! Let Phanganist take care of it all. What about a Party Package for a friend? Or maybe even the New Year Special Package? 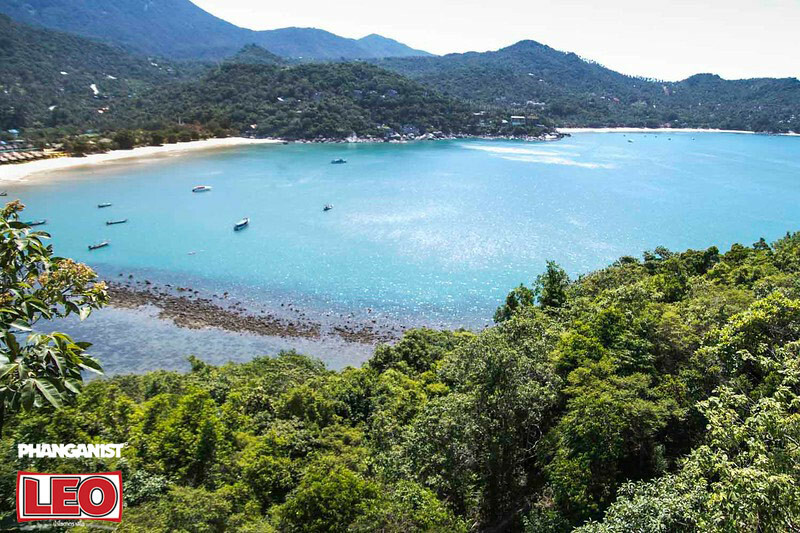 Bring a friend to Angthong Marine Park for a day or even a weekend? 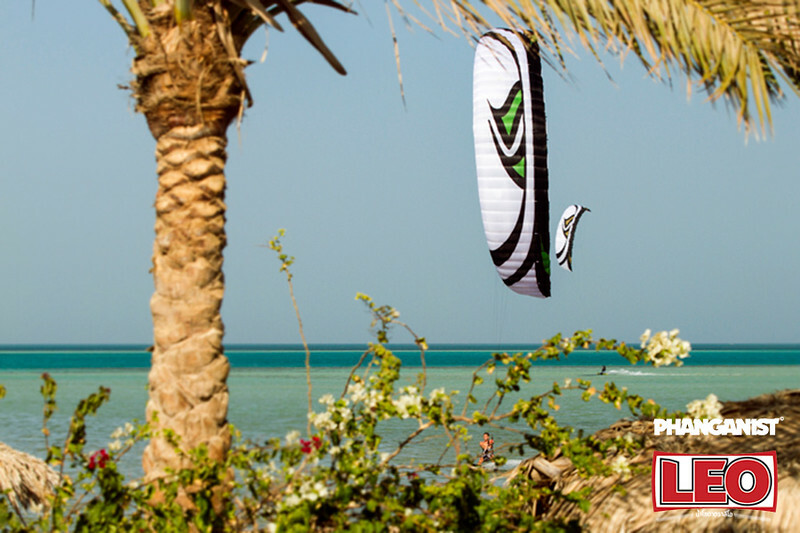 Maybe your friend has been talkng about starting a Kite Surf Course, but never got around to it. Now you can help! Kite Surf Course X-mas Gift!! These are just a few suggestions, but remember it's not about presents, it's about being with family and friends and having a jolly good knees up. What better place to do it than Koh Phangan!